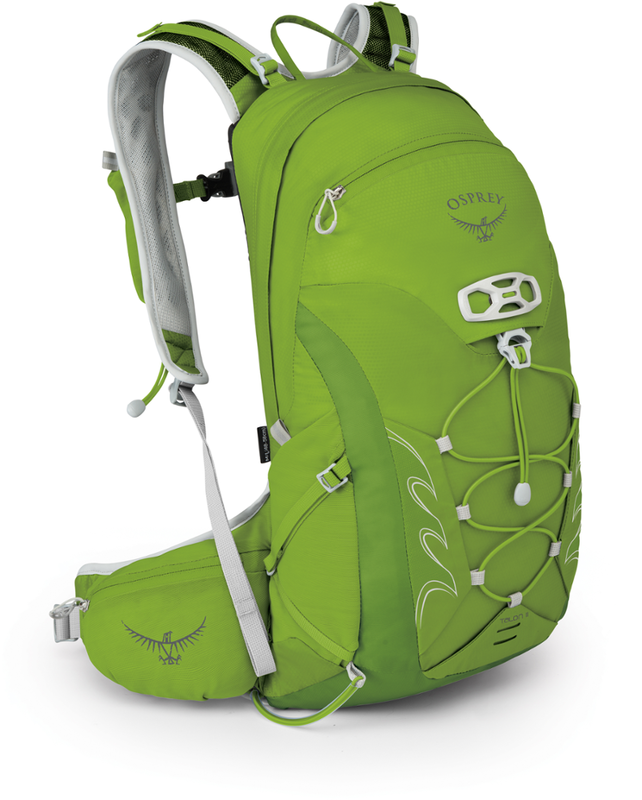 Excellent, lightweight, versatile, comfortable (so comfortable) little backpack. Kind of pricey, but that's it. 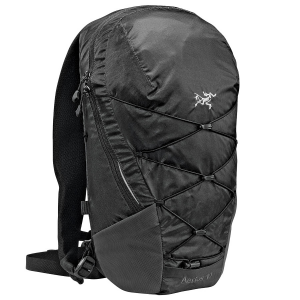 Excellent, lightweight versatile little backpack. 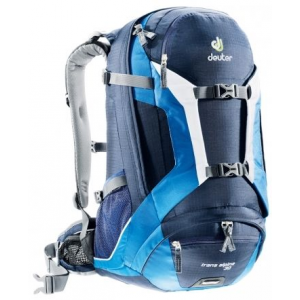 I use it for trail walks, mountain biking, and just for general day-to-day use. The chest and waist straps are removable so I can use it for general clean tangle free use, then add them to keep the pack firm on your back. 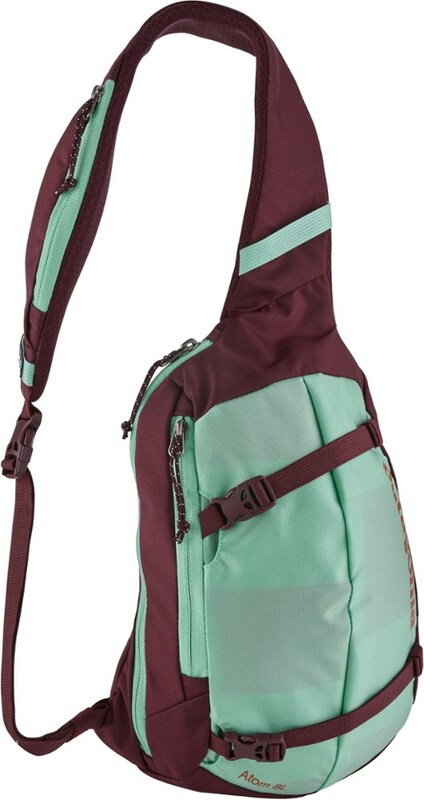 The straps are well thought out and the waist one is stretchy so it helps to keep the pack against your back without cutting off circulation. 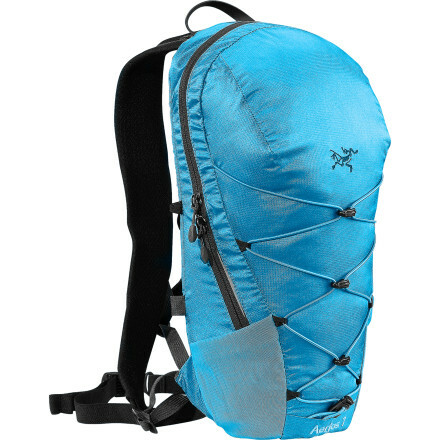 It breathes well with its cool dimply back and can hold a 2L Source hydration pack, jacket, wallet, and phone easily and snuggly. The outer cord system is really easy to use and manage as well. It may look too small, but I've never been unstuck while using it. 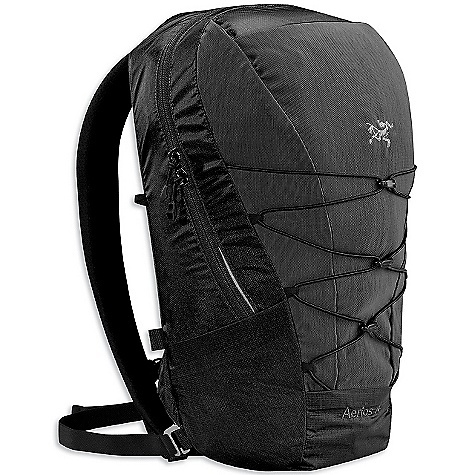 The Arc'teryx Aerios 7 is not available from the stores we monitor. 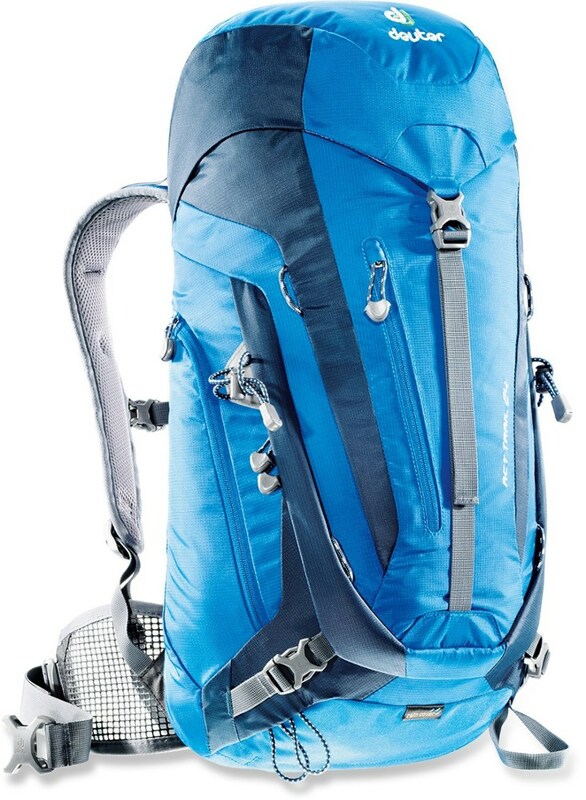 It was last seen August 28, 2015	at Moosejaw.